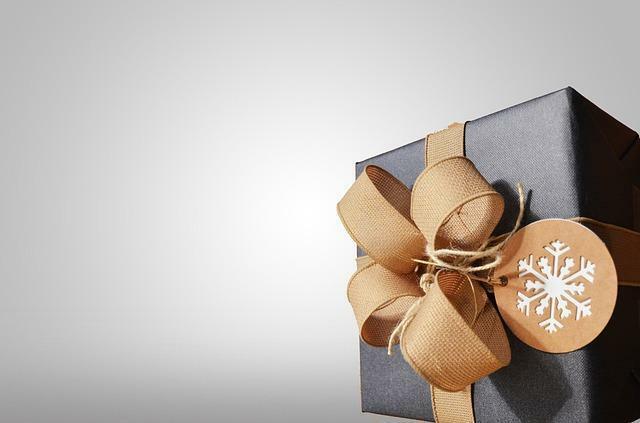 The annual Gift Guide is one of our favorite features. 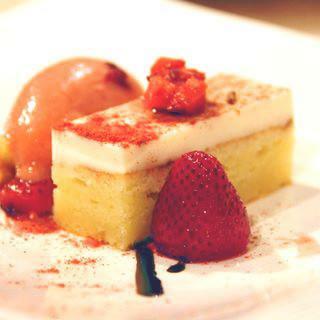 We love going out and searching for all the latest food, wine, spirits and good living products we think you will love. But this year we decided to do something different. Instead of guessing at what we think you’re going to like, we’ve polled our contributors, along with some of our favorite food and wine industry influencers on what they love. What better gift can there be than something that’s tried and true? So here are the sexiest, most delicious, most inspiring, most warm and fuzzy, inviting products our favorite people can’t live without. 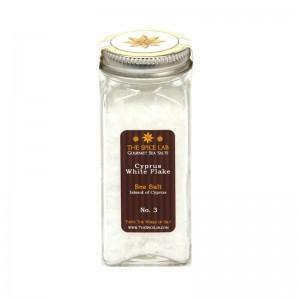 loves The Spice Lab’s White Flake Cypress Finishing Salt. 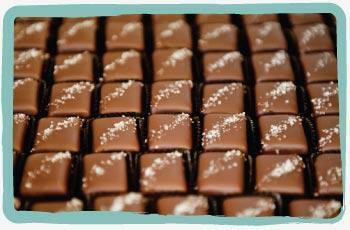 Looking like a jar of bottled snow, these almost fluffy, large flakes offer a mild flavor. Although she’d like to eat them like chips, Diane saves these pyramid-shaped flakes of salt to finish dishes from salads to dips. 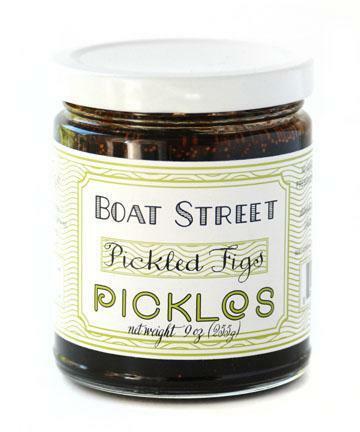 Kathleen Flinn, author of Burnt Toast Makes You Sing Good hungers for Boat Street Pickles’ pickled figs. Each jar contains black mission figs in a red wine syrup flavored with balsamic, rosemary and sea salt. She likes using these sweet, acidic morsels of aphrodisiac goodness on salads, in braises and in red wine sauce atop steak. Alan Kropf, founder of Mutineer Magazine and Education Director at Anchor Distilling introduced us to one of his must-haves, Emanuel’s Elixirs Awakening Aphrodisiac. The formula, created by herbalist Emanuel Donoval, is an energizing formula perfect for both of the sexes. In addition to spiking energy levels, Alan finds the tincture to be the perfect finishing bitters for cocktails. 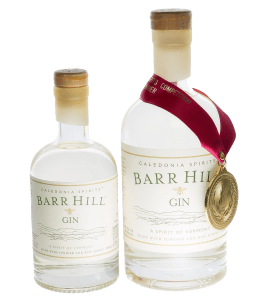 And speaking of cocktails, our resident drinks aficionado, Annette Tomei, claims she can’t live without Caledonia Spirits’ Barr Hill Gin. A unique, artisan, American spirit, its flavor is enhanced by the floral notes of raw honey. 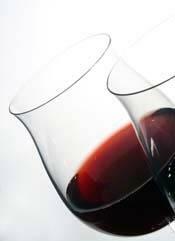 Annette covets this enticing spirit for its soft, sensual aromas and flavors. , recommends tequila with an aphrodisiac kick. 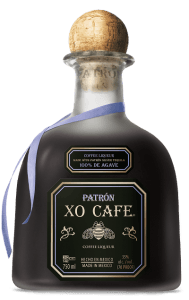 She loves Patron OX Café Tequila, or as Patron calls it, tequila with the essence of coffee, for it’s sumptuous coffee-chocolate flavor. Editorial Director Amy Reiley discovered this can’t-live-without picks while researching for our Product of the Week. She says Babo Botanicals’ Moisturizing Baby Lotion is one of the greatest things an adult can rub all over their body. 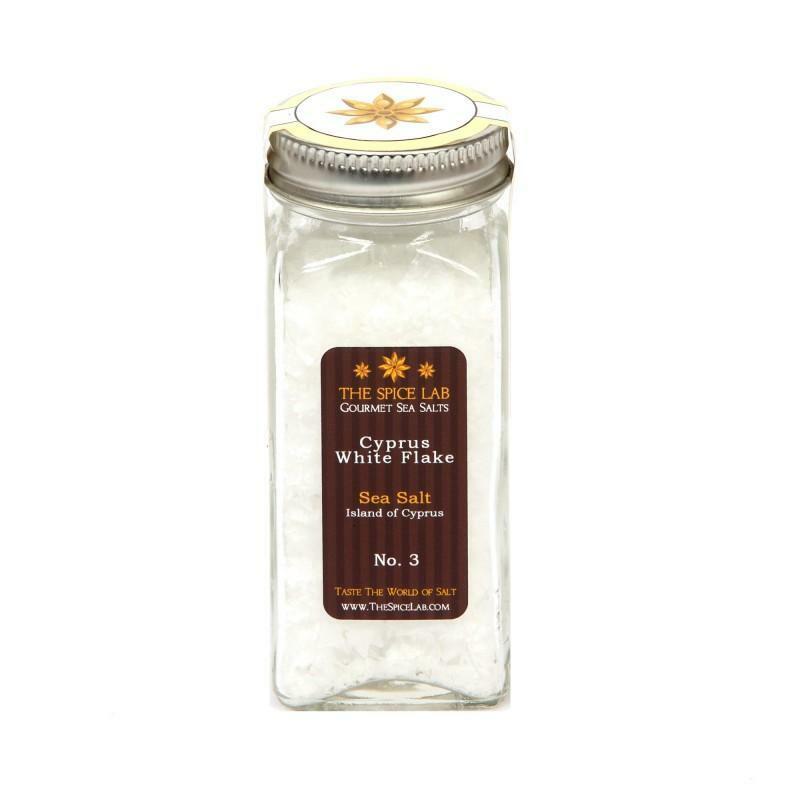 Its made from all-natural ingredients, creamy and soothing to even the most irritated skin. Everyone needs to be soothed with this lotion. 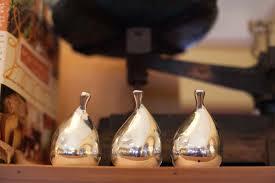 Sally Horchow says the Tatcha Akari Gold Massager is a must. This gold leaf-robed little massage tool is based on Japanese acupressure. Perfect for all skin types, it’s designed to give your face quick pampering any time you need a moment of bliss. It can be heated or chilled before applying to the skin to amp up the benefits. Afraid of buying jewelry? Here’s something shiny any girl would love! 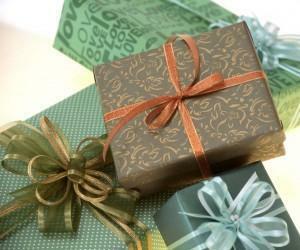 Our Nutrition Director Delahna Flagg recommends giving someone you love something from 100% Pure Essential Oils. 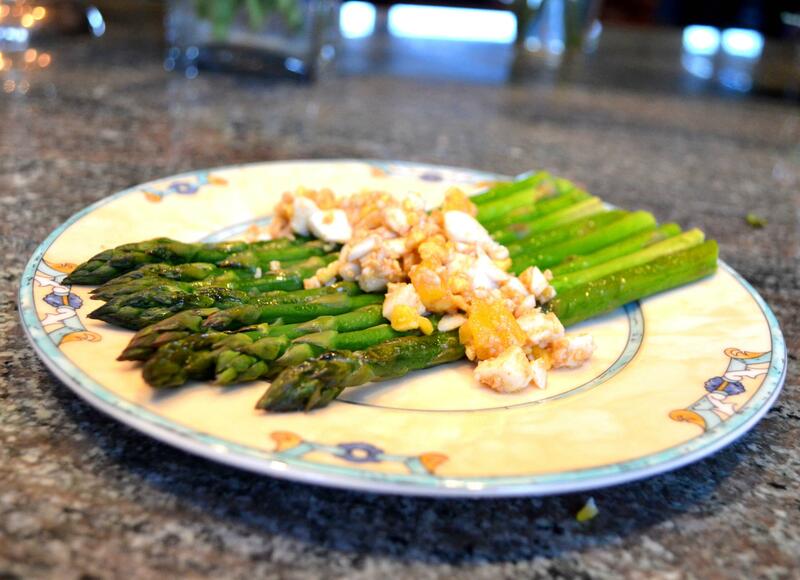 One of her favorites is carrot seed oil (which she uses in a homemade sunscreen). She also loves treating her body to their coconut oil. 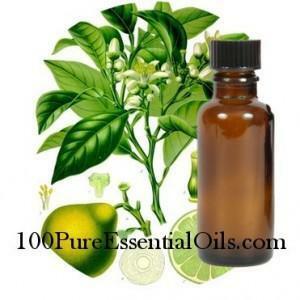 100% Pure also sells aromatherapy blends of the highest quality. One of our favorite contributors, travel writer Bekah Wright, is a lady in the know on the best of spa experiences. So when she says Daily Concepts Spa To Go Superfood Skin Treatment Kit is the must-have spa item of the year, we sit up and get ordering! This food-based, bliss-enducing treatment includes a clensing wash, purging mask, hydrating oil, apricot seed exfoliating scrub and a lavender and eucalyptus renewal oil. We stole this one from the personal wish list of interior design publicist (and our interior guru) Rich Pedine. 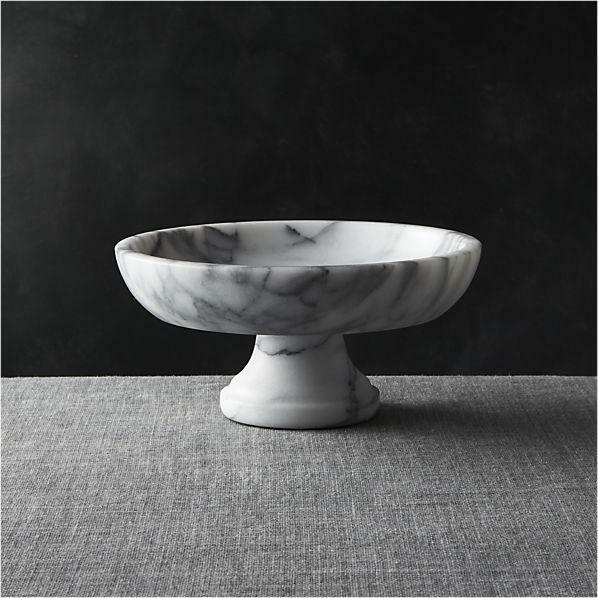 Crate and Barrel’s French Kitchen Marble Fruit Bowl is the perfect vessel for displaying a favorite menagerie of aphrodisiacs. This pedestal bowl would look amazing in any kitchen and has an elegance that belies it’s attainable price tag. 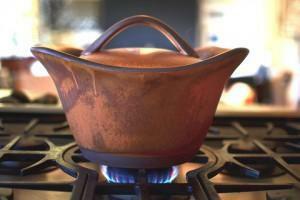 For those who like to keep things simple, Kathleen Flinn recommends Cook On Clay. Durable, beautiful and practical, these pieces go straight from the oven to the table. But unlike your typical pot, these made-to-order pieces offer an artistic expression for your table. 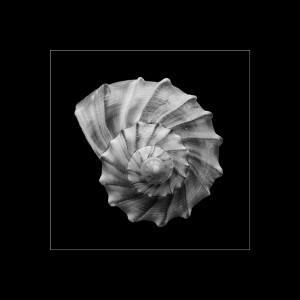 Bekah Wright suggests helping someone get in touch with nature with one of Pete Wright’s photo series, Fine Art Nature. (Yes, as you may have surmised, Wright happens to be our Wright’s brother.) But there’s nothing wrong with a bit of nepotism when it leads to fantastic wall décor! These hauntingly beautiful bits of beach combing will bring sensuality to any bedroom. 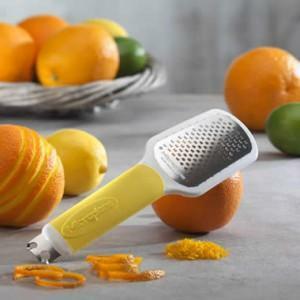 If you’re looking for something “chefly” to give to an accomplished cook, Diane Brown says Microplane’s Ultimate Citrus Tool is indispensable. 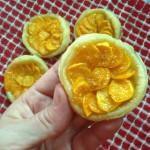 It not only zests but creates two different styles of professional garnishes. Brown uses hers daily. (It’s also affordable enough to make an first rate stocking stuffer for your favorite cocktail enthusiast.) And since citrus is one of the best foods for women, we think we might need to purchase one for all the female members of our team! Last, but not least, if you find yourself shopping for a food lover who has everything, Amy Reiley recommends The Girl and the Fig’s Silver Fig. 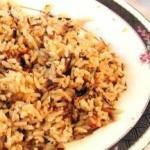 It is an ultimate symbol of aphrodisia. Reiley loves the gesture of giving a sculptural emblem of sensuality.